After brilliant movies like Saving Private Ryan, Catch Me If You Can, The Terminal, seems like Tom Hanks reuniting with Steven Spielberg for another epic. 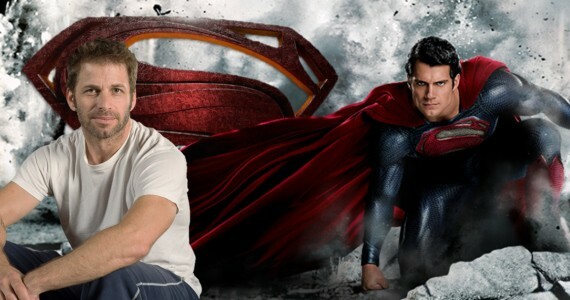 I’m a big fan of both and I’m pretty sure this will be another legendary movie. According to the reports, it seems like Tom Hanks with act in a movie directed by Steven Spielberg. Hanks will play as American attorney James Donovan, who was recruited to negotiate with the Russian government. This movie will be a Cold War Thriller. Tom Hanks reuniting with Steven Spielberg almost after 10 years. Matt Charman will be writing the script whereas Marc Plat will be producing this movie. This movie is supposed to based on the true story of James Donovan. 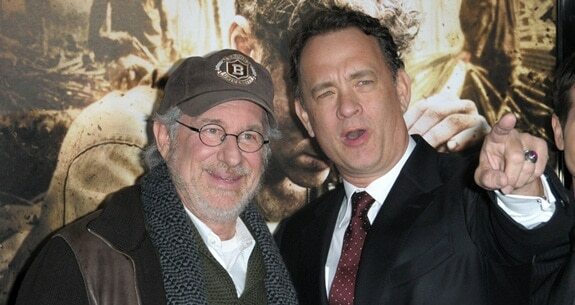 Both Spielberg and Hanks are known for making movies based on true stories. 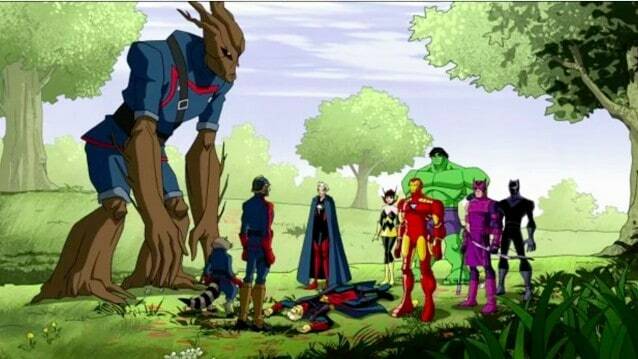 Hopefully they’ll join for this one I guess. As of now Tom Hanks is busy with “A Hologram for the King”, which will be released on 2015. Fan of Steven Spielberg? 10 Interesting Steven Spielberg Facts You Might Not Know!